Born and grown up in Weinfelden, Switzerland, Caroline completed her education in a travel agency. Because she loves foreign cultures and people, it was and still is her dream to travel the world and see as much as possible. So she went to the Maldives to work there in a resort. 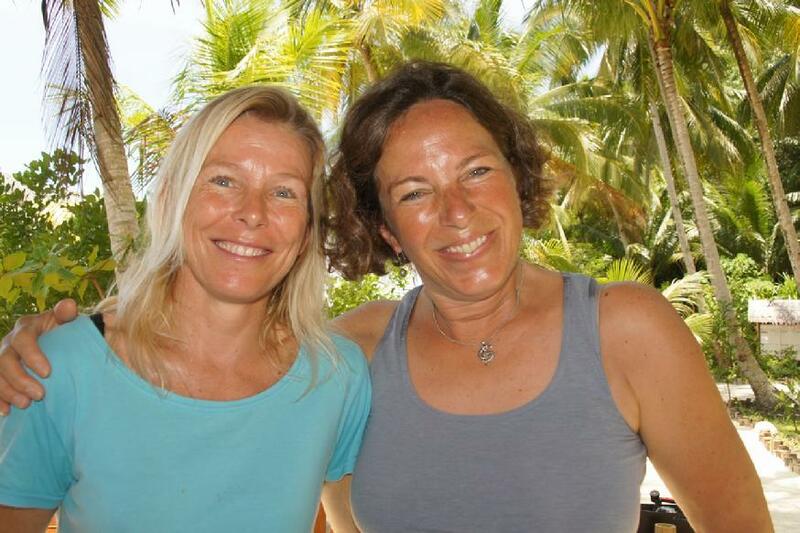 That is where she met Maya in 1991, they became room mates and also good friends and spent a good time together. 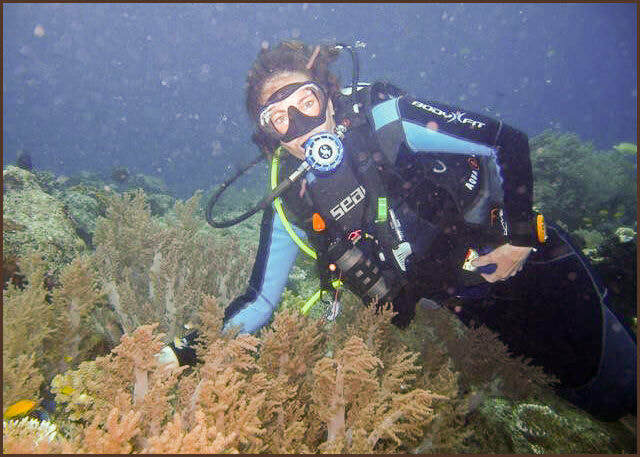 Caroline discovered her passion for the underwater world and became a Dive Master. 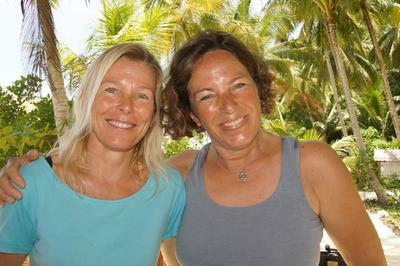 In 1993, Caro went to Egypt to become a Dive Instructor. 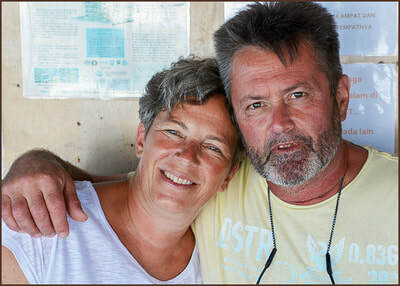 She worked there for 4 years in total, until love brought her back to Switzerland. 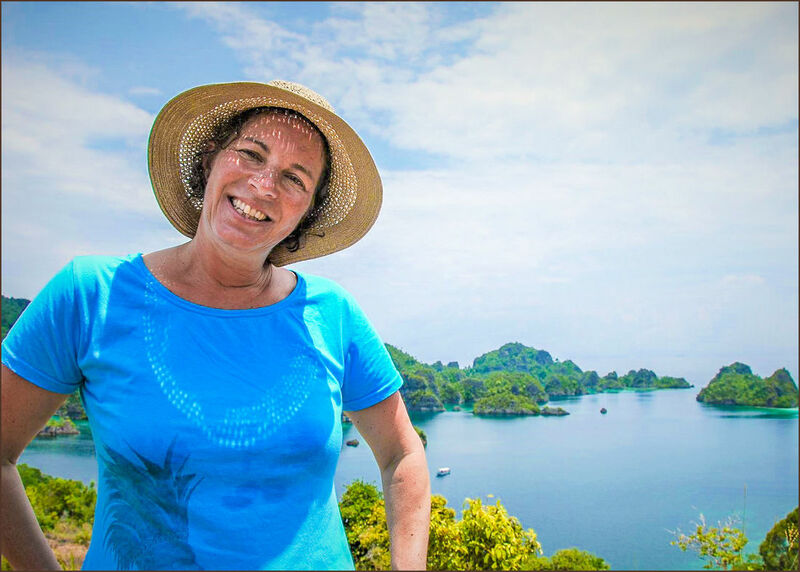 She started a family and began to work again for a travel agency. When Maya had the vision about a resort in Raja Ampat, Caroline was immediately super keen about the project and would have loved to join Maya, but had other responsibilities to take care of at home. 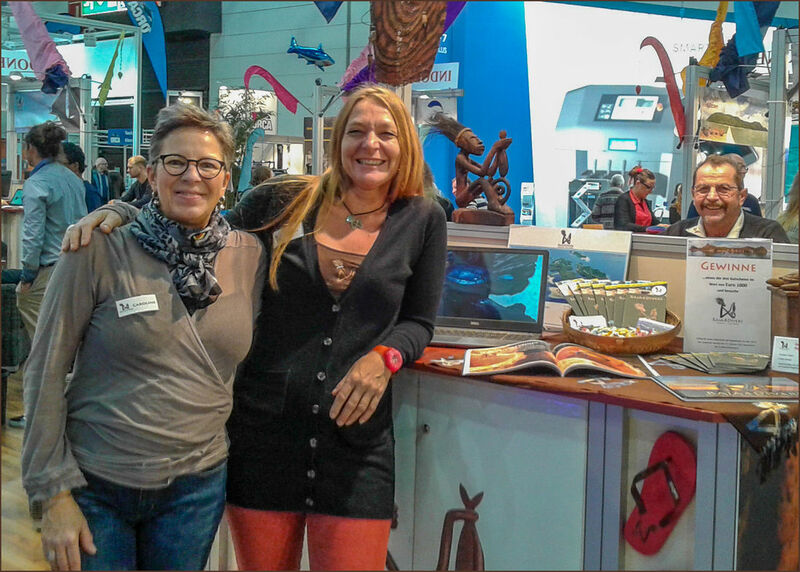 Caroline is doing the German reservations and represents Raja4Divers at several exhibitions in Switzerland and Germany. 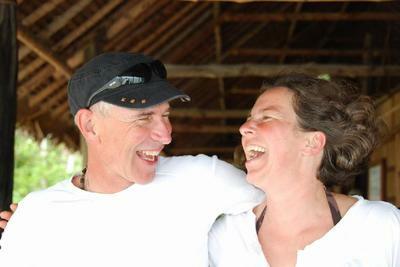 Like this, Caro is also a part of the R4D family and if possible, she visits Pef every year. With her very infectious laugh and her big heart, she could almost be a real Papua. Caroline is very creative and likes to paint or create unique jewelry. She is the main contact for any German information, reservation and booking inquiries. 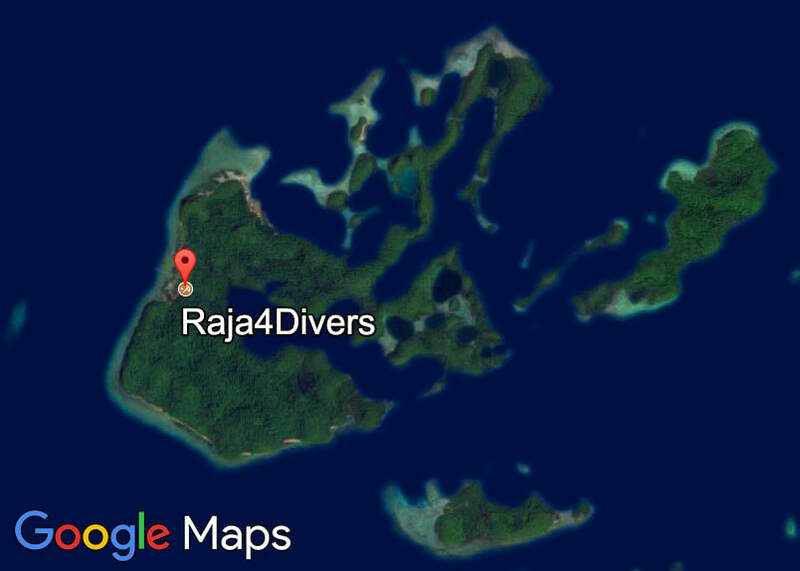 Caroline can be reached by following email address: info_german@raja4divers.com. ​Caroline speaks German, English and a little bit Arabic. 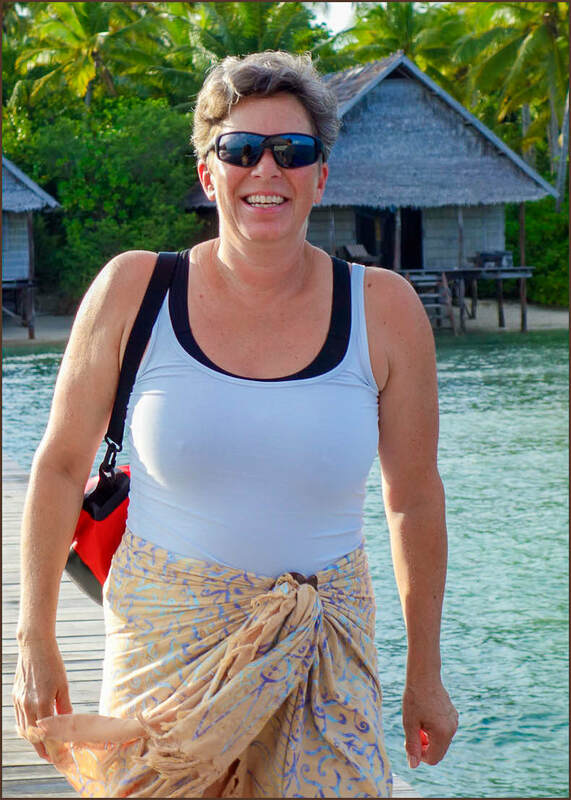 "Diving around Raja Ampat is so beautiful - I only can say: bubbles no troubles!"